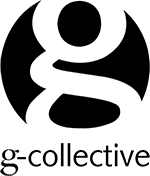 G-Collective : Wall Murals & Wallpaper - Print Larger Than Life! When your artwork just begs to jump clean off the page, try printing larger than life on our Removable & Repositionable, adhesive-backed fabric wall covering! Ready to redecorate? Or perhaps you're ready to refresh your business space and make it truly stunning. Create a unique and personalized environment where you're proud to welcome your friends, colleagues and clients. The only size constraints are the size of your imagination and the size of your image file. The possibilities are truly endless! For custom murals, your original photographs or artwork are digitally printed onto a high-quality, removable and repositionable fabric wall covering, which can be easily applied to any clean dry surface, such as drywall, metal, glass and many others. Although your wall murals will last for many years to come, removal is easy. Just peel away the print, which is similar to a large sticky note, without damaging your underlying surface or paint job upon removal. Get started today on that special home or office decorating project you've been dreaming of! 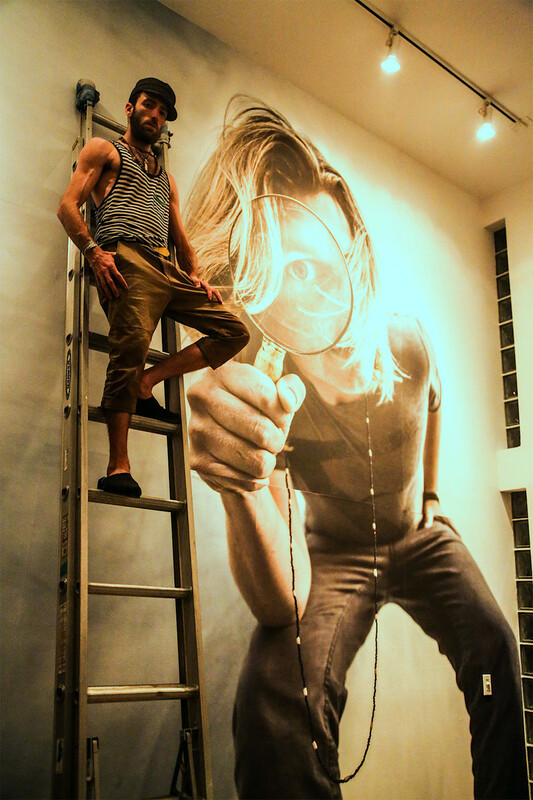 Although professional installation is not required, larger murals can be somewhat difficult to hang without experience. 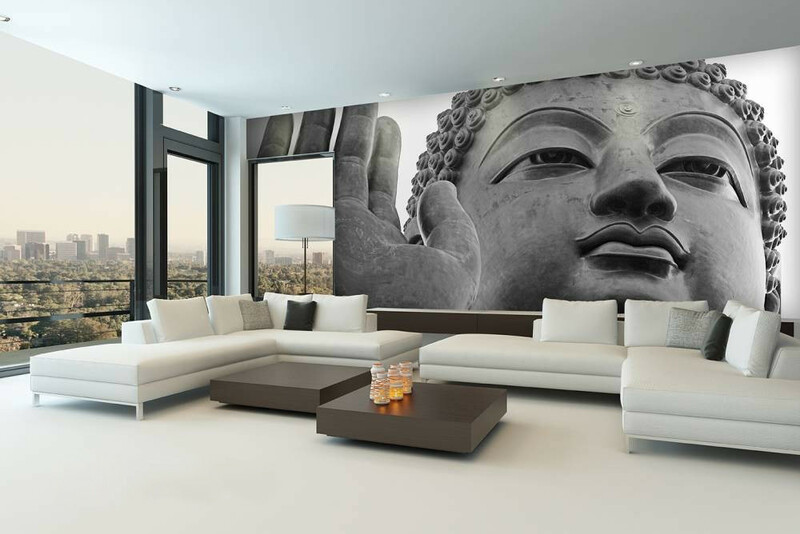 If you need assistance installing and hanging your custom wall mural within the Los Angeles area, we may be able to help! If you'd like to install your mural yourself, we can supply you with the proper tools and instructions to get the job done right. Give us a call for installation quotes and inquiries today! 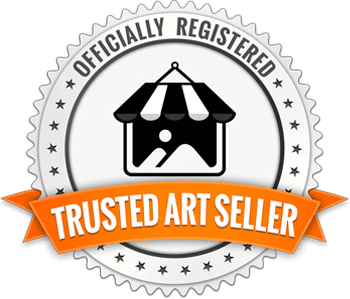 We carry only the highest quality print media from names such as Hahnemühle, Harman & Breathing Color. 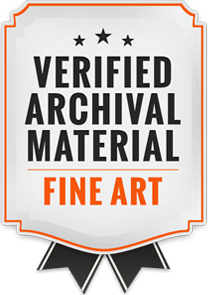 Almost all of our FIne-Art & Photo papers and Canvas are archival certified for 100-200+ years and many are OBA Free. Coupled with Canon's LUCIA EX 12-pigment ink system, your prints are guaranteed to be fade resistant, scuff resistant and long lasting. Whether your minds eye captures mind-blowing colors or crisp black & whites, we've got a media selection made just for your needs. From heavy gloss to matte photo papers to rag and cotton, textured or flat art papers, or even regular or metallic canvas, you can take full control of your next project. Browse through a full selection of our available MEDIA to read descriptions and see detailed photos of all the substrates we currently carry. To learn more about the definition of "Archival", checkout our BLOG POST. BE ENTERED TO WIN A FREE PRINT + RECEIVE MEMBER EXCLUSIVE DEALS! 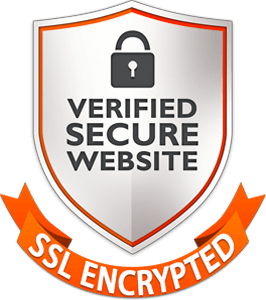 Don't worry, your email is safe with us! We hate SPAM too!